Being an adult has special needs and that’s what makes this woofbox so special. 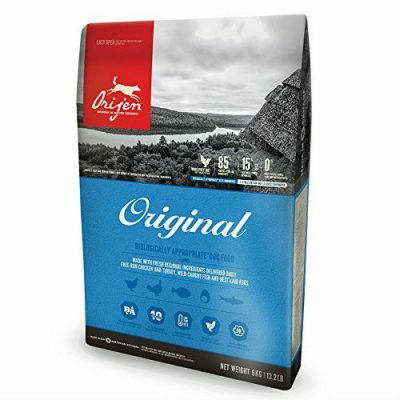 As your dog grows his nutritional needs are to be addressed with care so you offer him a better and healthy life. 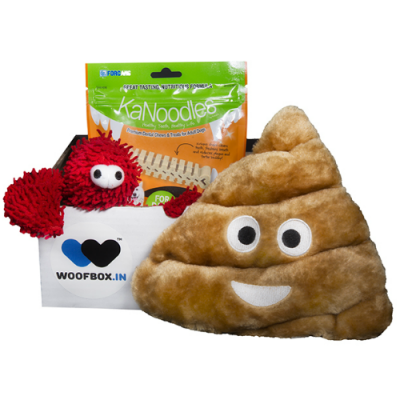 Loaded with treats, toys, goodies this adult special woofbox is a perfect gift for your little one. The adult special woofbox is a perfect treat to gift and pamper your dog. 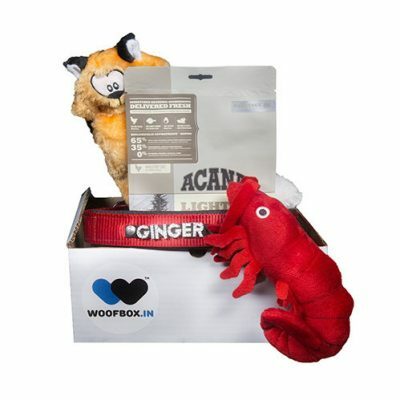 Each box comprising treats, accessories and toys. 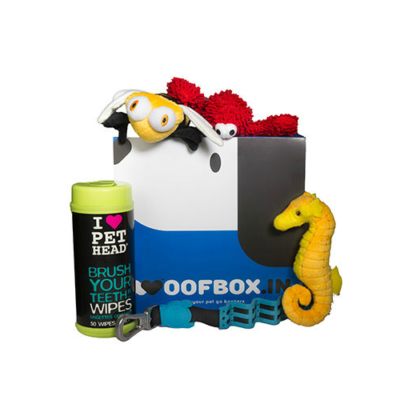 Woofbox is a wonderful wayto express your love and care for your canine. 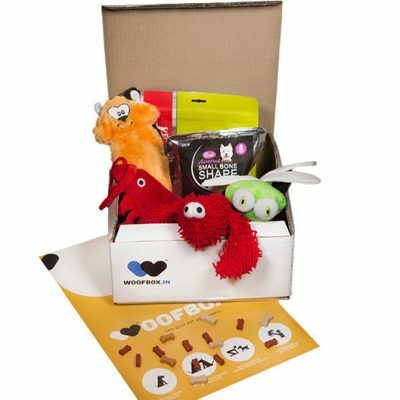 The adult special woofbox includes 4 or more goodies every month which will make them go bonkers. Each woofbox comprises wellness products that are much needed for a healthy and happy dog life. You can expect anything from dog food, dog toys, dog treats, dog accessories and a lot more. 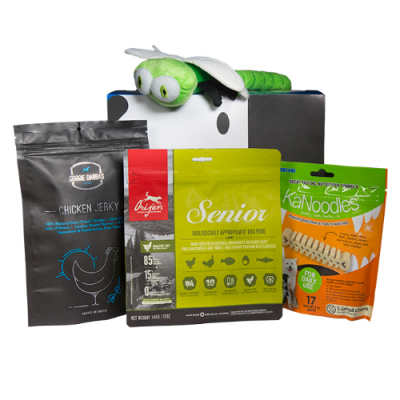 Goodies sent in the adult special woofbox ensure your pooch is active, entertained, healthy and happy! The experience of unboxing a woofbox makes it a perfect gift for your pup. 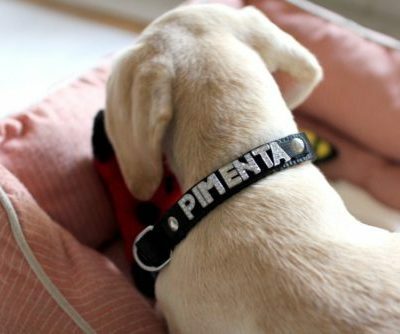 Based on your dog’s personality, our team sniffs and digs gold for your pooch. 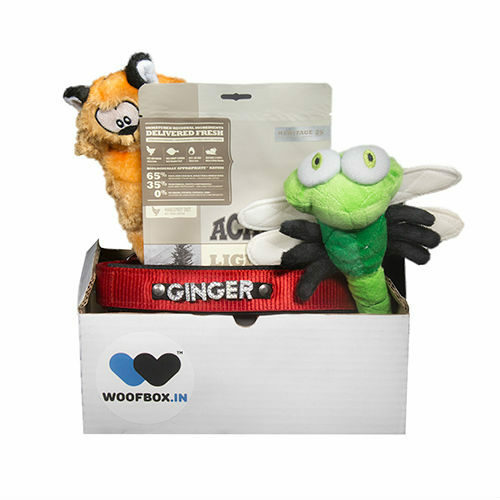 This selection of four or more approved products in your little one’s woofbox are hand delivered starting 15th of each month. You may renew the same or opt for a longer subscription that gives you greater savings and better surprises as we get time to plan it better.